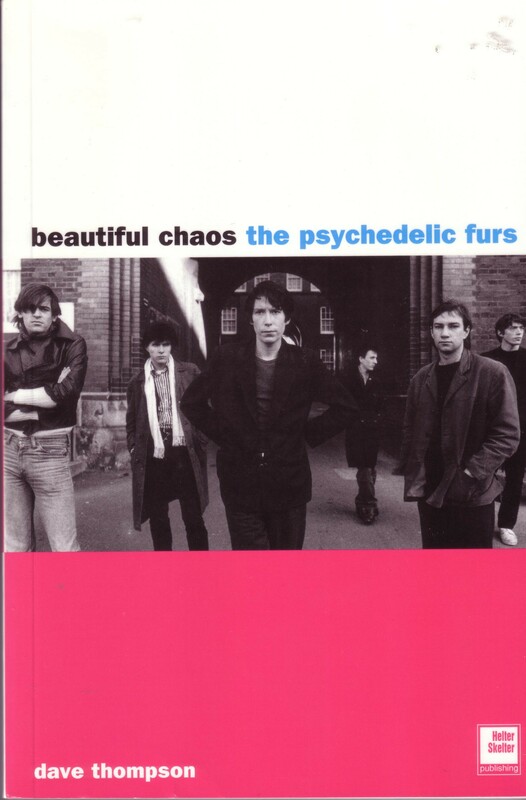 hi there Dave, I read on the interweb that there is to be an updated print of Beautiful Chaos. Is this true and also , if so, is there a release date fixed? Nothing has been confirmed yet, but hopefully sometime….